My Canvas Prints | Get your canvas printing now. Free delivery with any purchase above RM299. 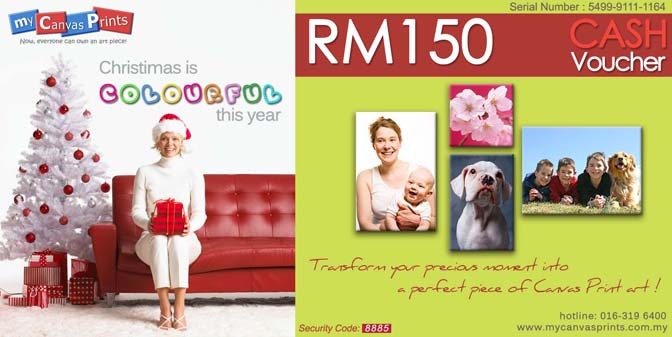 Lots F105A & F105B First Floor, CentrePoint, No.3, Lebuh Bandar Utama, Bandar Utama, 47800 Petaling Jaya,Malaysia. Cash payment is only accepted in Malaysia. Please verify the charged amount upon receiving your next credit card statement. Copyright © 2010 MyCanvasPrints Sdn Bhd. All rights reserved.